I am running a Rose of Shannon Shadow Applique Panel workshop at Craft 4 Crafters Show, Westpoint, Exeter. Thursday 14th – Saturday 16th February. 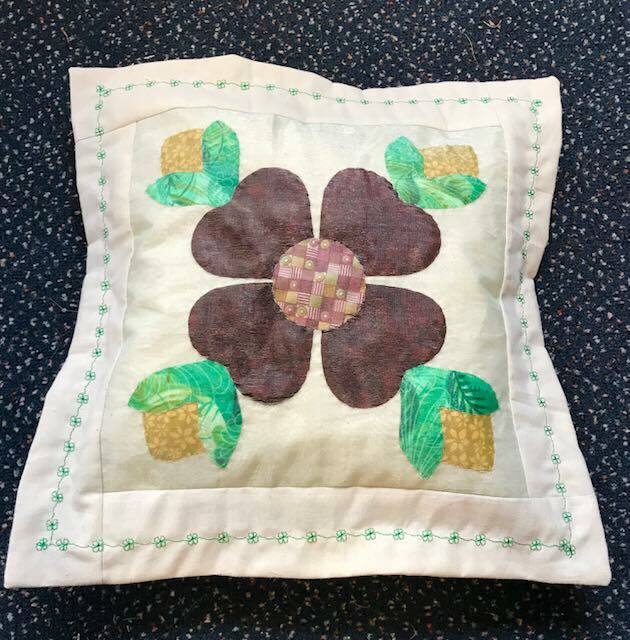 Learn new skills, hand shadow appliqué and other hints & tips. To prebook please contact me with details of which workshop, times and how many people are attending. Please note that spaces are limited so prebooking is advised. Posted in General and tagged Craft4Crafters, Hand sewing, Rose of Shannon, Shadow Appliqué, Westpoint Arena, workshops.